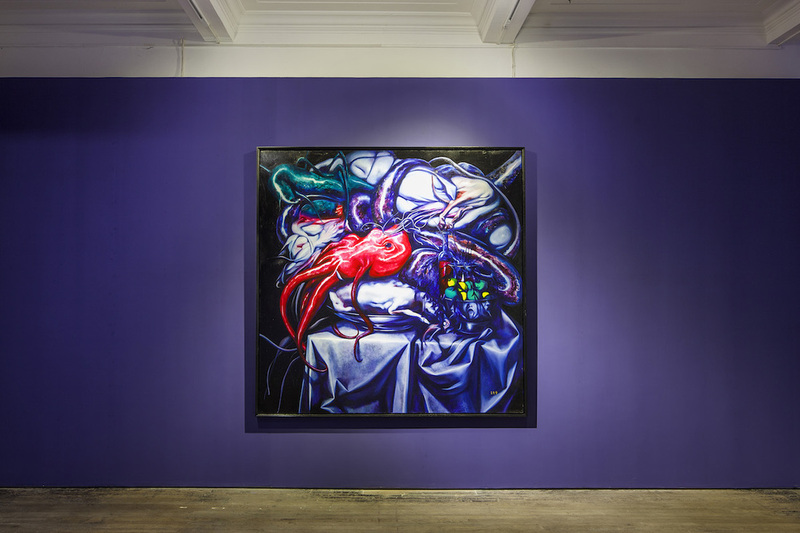 BANK is pleased to announce Wang Jiaxue's first solo show in Shanghai, Tired Romantic. “Romantic” here is the artist's pronunciation of the personal- that which is repressed, or even dismissed by a society dominated by value systems of mass production and big data. 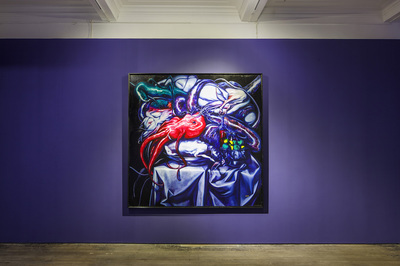 In this new series of paintings, Wang’s morbid imagination, signature neoclassical technique, and gothic palette helps to reveal not only a private psychological dynamic but that of a collective psyche as well. Wang Jiaxue (b.1986) graduated from Luxun Academy of Fine Arts with an MFA in classical oil painting. She works and lives in Shenyang.